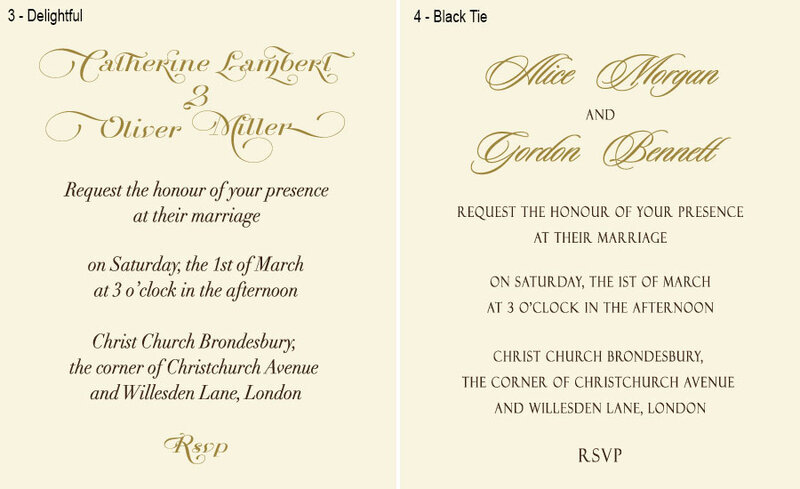 This opulent wedding invitation epitomizes romance and love. The gentle rose colour of the paper with its subtle shimmer delicately emphasizes the pure beauty of the natural lace. Refined satin ribbon and eye-catching brooch creates a striking overall effect. 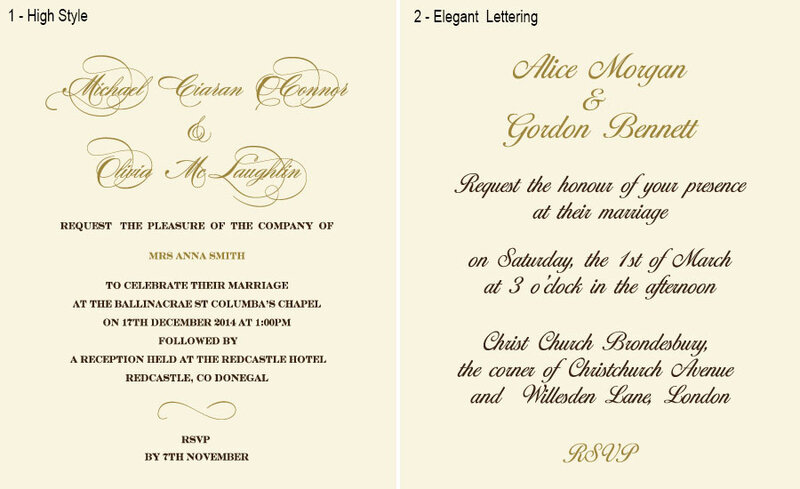 The main wedding details are printed on the insert. 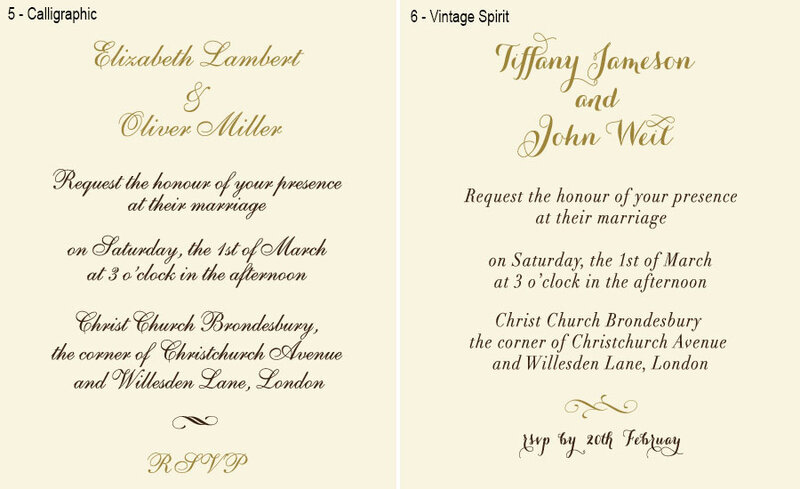 If you need to provide your guests with an extra information - directions to the venue, the order of the day etc., you can replace the custom RSVP card with a set of flat stepwise inserts. To make a replacement, please opt the related products below.